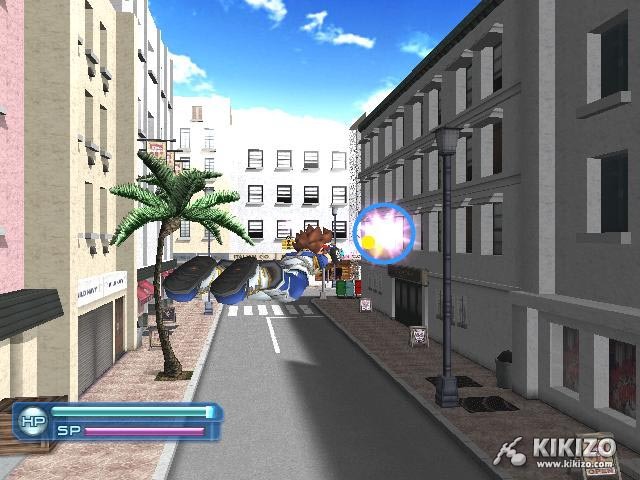 With just two weeks to go until one of Sega's biggest Japanese summer releases, we give Virtua Quest a thorough seeing to. Despite something of an anti-climax when it was first announced last December, with many followers expecting a fully-fledged, mature-style Virtua Fighter role-playing game and instead getting what seemed to be an unrelated game for a young audience, Virtua Fighter: Cyber Generation, as is known in Japan, steadily won back support from much of Sega's admiring fan base, as we reported bit by bit each new cool detail we found out about the game (You can check that coverage by following this link). 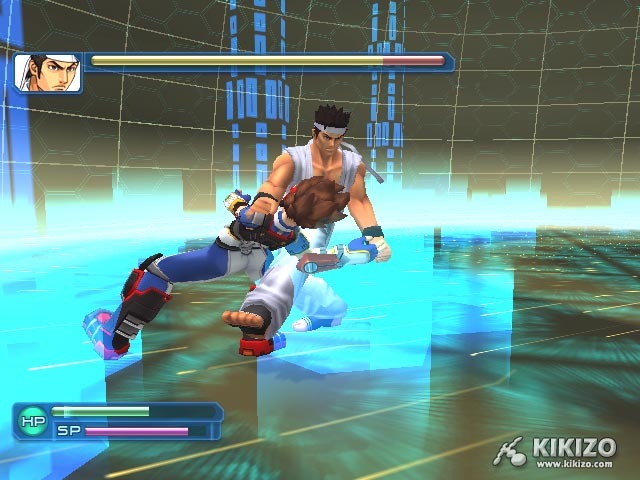 Virtua Quest has proved many of us wrong, but will the final game live up to refreshed expectations? 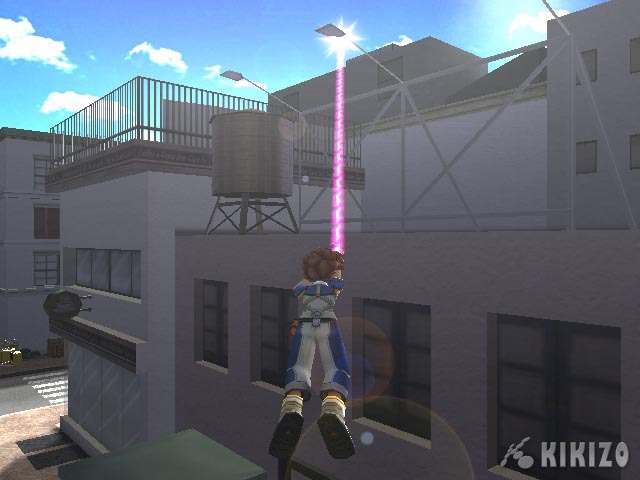 By the time this year's E3 rolled around, a North American release had been confirmed. 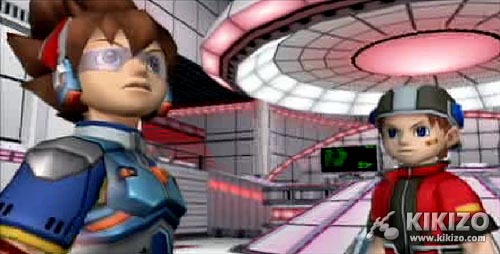 And although a European announcement remains unlikely for the time being, based on various converations with Sega, there was enough in there by then to keep our interest peaked. 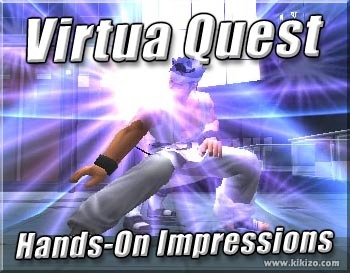 Virtua Quest, as it was now known, had Virtua Fighter characters, VF's moves, graphical style and sound effects. And palm trees. 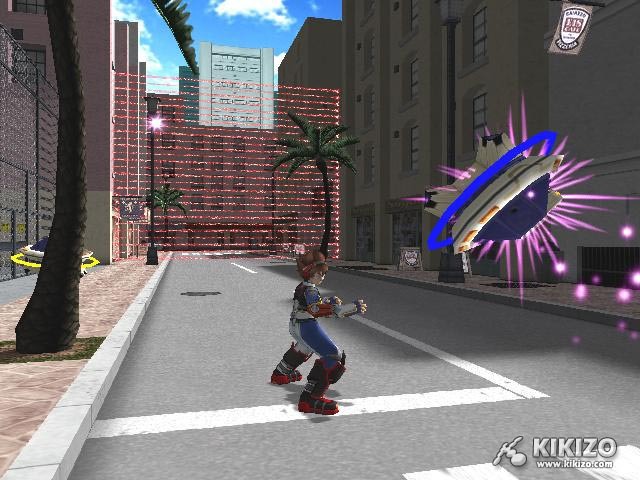 Oh, and now it was coming to both GameCube and PlayStation2. 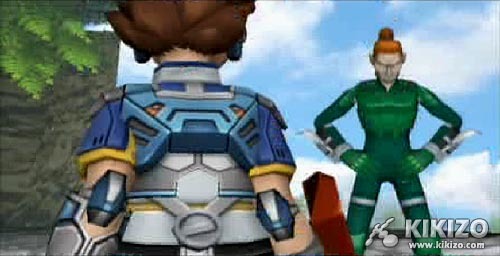 All the VF combatants are in the game to help Sei. 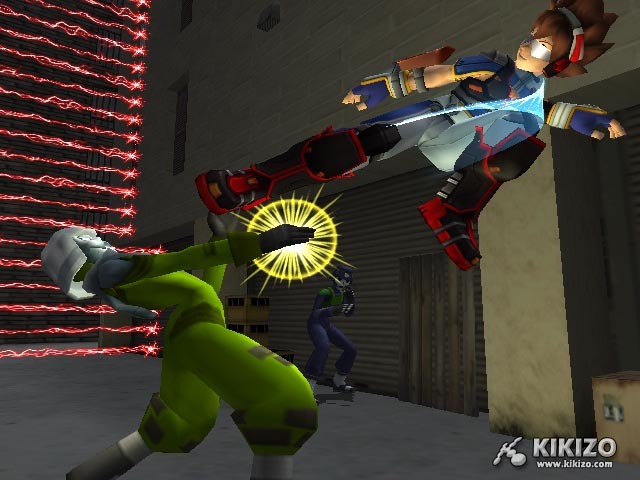 Virtua Quest is a 3rd person action-adventure-RPG that puts players in the role of Sei, a young boy, whose special abilities allow him to tap into the fighting knowledge of the highly skilled Virtua Fighter combatants. 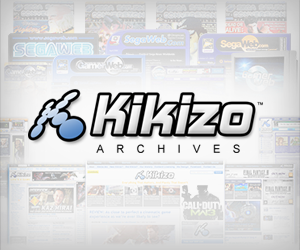 The screens on this page are a mix of hi-res and low-res, so don't come crying to us if you waste yer mouse clicks. 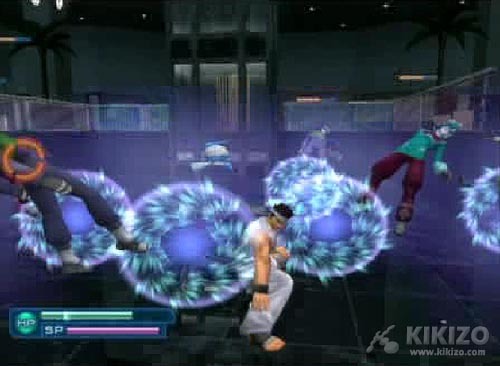 Unlike Shenmue, which was originally rumored to be Sega's Virtua Fighter RPG but eventually had no real tie to the Virtua Fighter series, Virtua Quest actually makes ample use of its relationship with Sega's venerable fighting series. 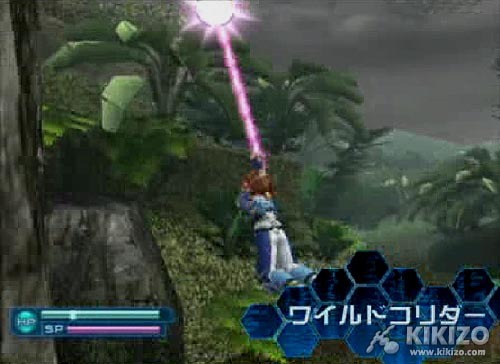 The battle mode allowed us to try out Sei's arsenal of fighting moves against a horde of enemies within a virtual combat arena where the object of the game was to defeat as many enemies as possible within the time limit. 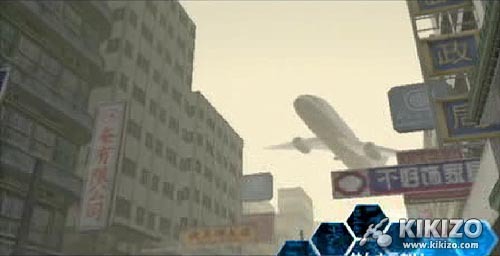 As we dispatched groups of enemies, more would materialize out of nowhere ready to put our fighting skills to the test. 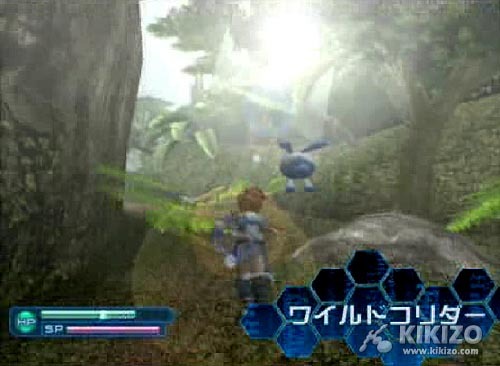 The story mode on the other hand features action-RPG gaming elements that allow players to explore expansive 3D environments and engage in scavenger hunting activities in order to uncover hidden items throughout their quest. 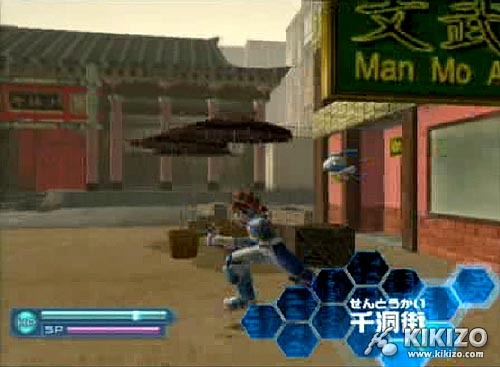 This aspect of the game was actually quite enjoyable and played a significant role in young Sei's development. 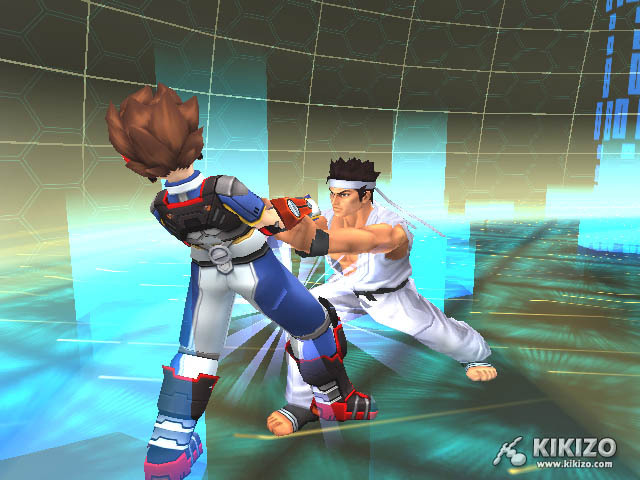 New game environments and in-game VF character morphs! 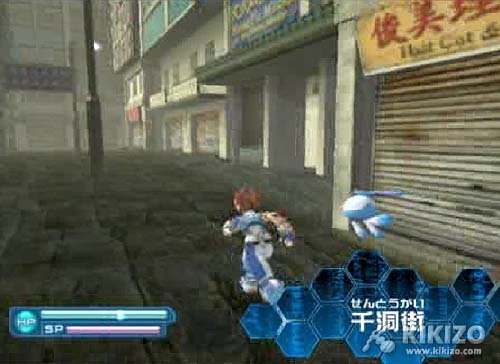 By fully exploring the environments players will be able to uncover hidden data clusters known as 'Virtua Souls'. 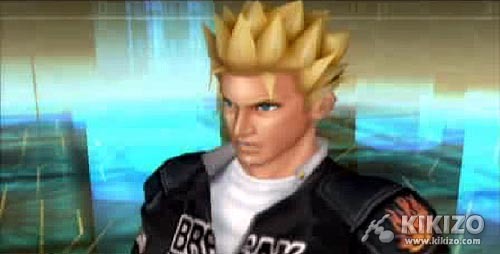 These data clusters contain information about the fighting abilities of the Virtua Fighter characters - who are all actually in the game, and looking as cool as ever. 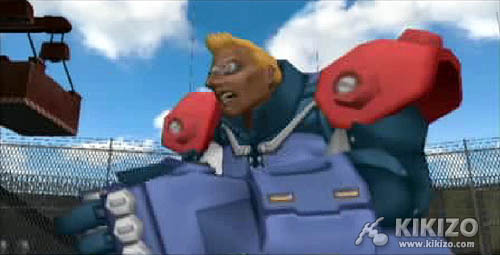 After obtaining one of the hidden Virtua Souls in the demo we were then transported to a virtual arena where we were met by Hakkyokou-ken master, Akira Yuki, who taught us a little more about fighting and using the Virtua Souls before we proceeded to pound him into the ground in a teacher-vs-student test of skill. 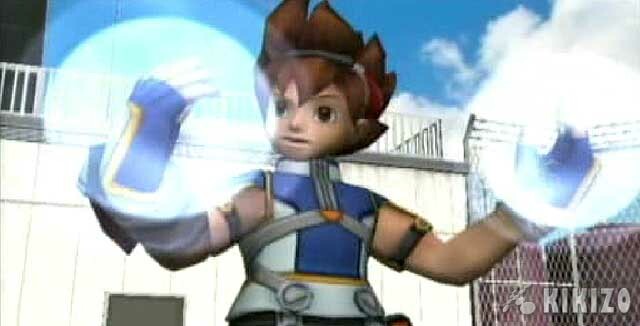 Sei is equipped with a nice arsenal of moves that includes guarding against attacks, punch and kick combos, a cool mid-air cyclone kick, throws, wall runs, and also the ability to use his energy wire to latch onto objects and swing from one point to another. 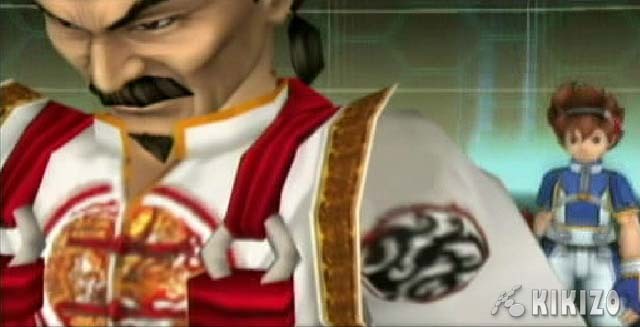 The energy wire serves more than one function however as it works like a whip and can be used to entangle enemies and set them up for some devastating chain combos, a little similar to the whip combo attacks performed by Jacques in Onimusha 3. 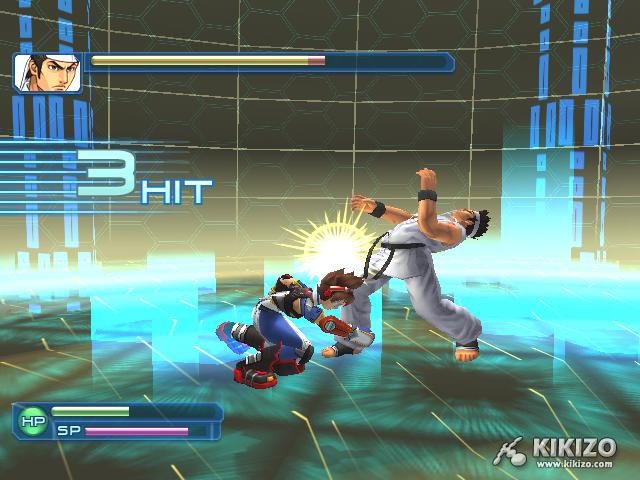 The game's combo system works quite similarly to Ninja Gaiden, in that you can score big based on how many hit combos you can build up by chaining together attacks and defeating enemies in quick succession before the combo meter fades away. But that's just the tip of the iceberg as far as the fighting system is concerned. 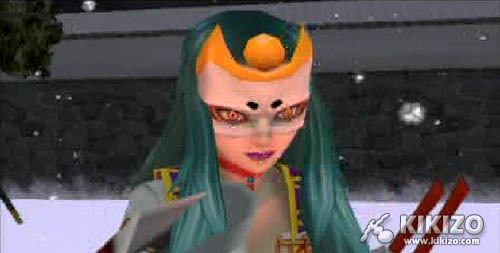 Sei must use a wealth of power-ups throughout the game. 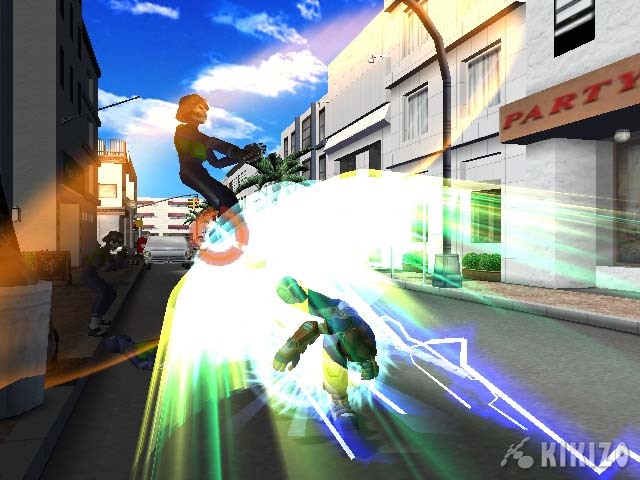 In collecting the data chips throughout the game Sei can use them to improve his health points, experience levels as well as enhance his fighting ability with more complex fighting moves that can be easily pulled off thanks to the game's intuitive control scheme. 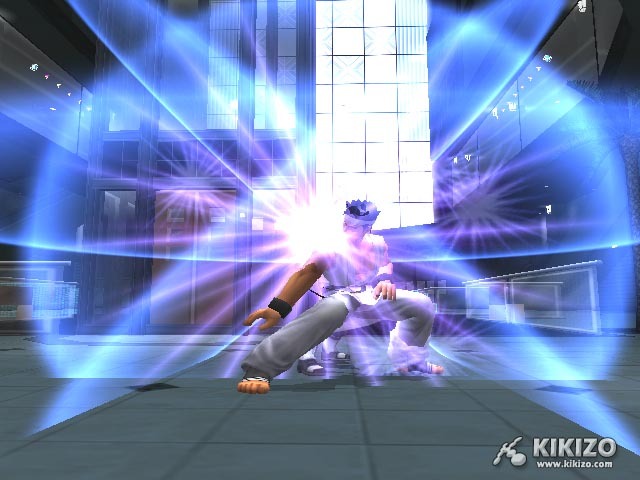 It was pretty cool performing classic Virtua Fighter moves such as Akira's dashing body check and famous Stun Palm of Doom (SPoD), or watching as Sei grabbed both an enemy's legs and performed Wolf's Twirl and Hurl throw - releasing them in mid-air so they go crashing into objects or other enemy characters! 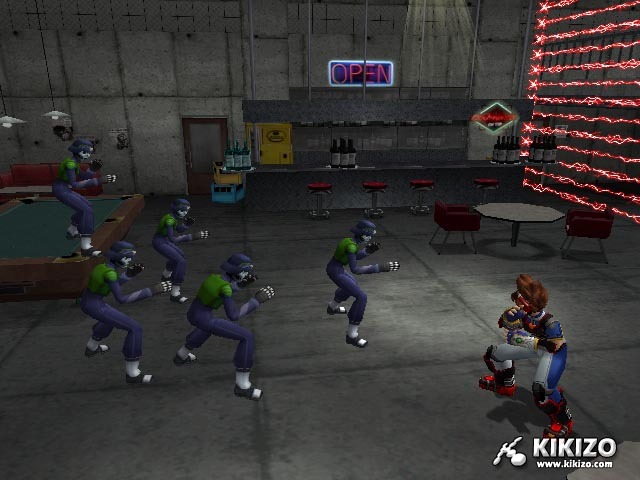 You can bet that was a favorite move among the Kikizo crew. 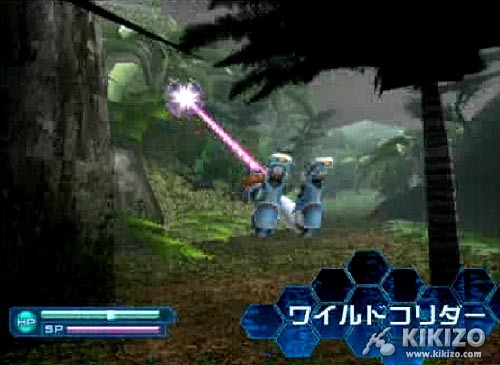 Players will have access to over 45 special moves that can be acquired from the Virtua Souls. 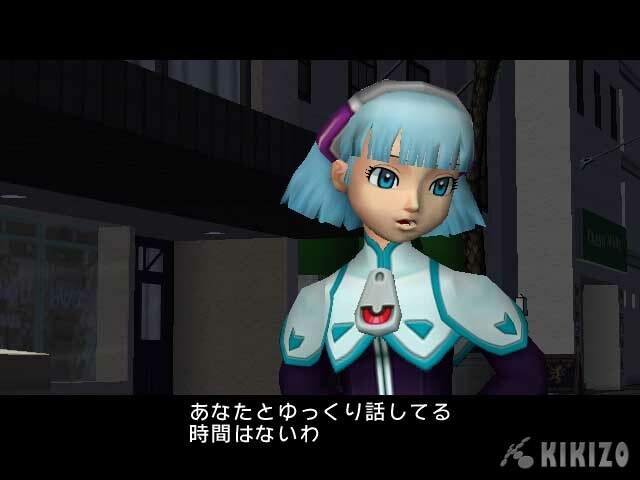 As the game's storyline progresses, Sei will discover that he's the only one with the ability to unlock the full potential of the Virtua Souls. This results in an evil syndicate known as Judgement 6 taking notice and pursuing him in order to get him to do their dirty work for them and crumble the infrastructure of the virtual world. If this happens, anarchy will reign in the real world as the arbiters of justice and power will be no more. 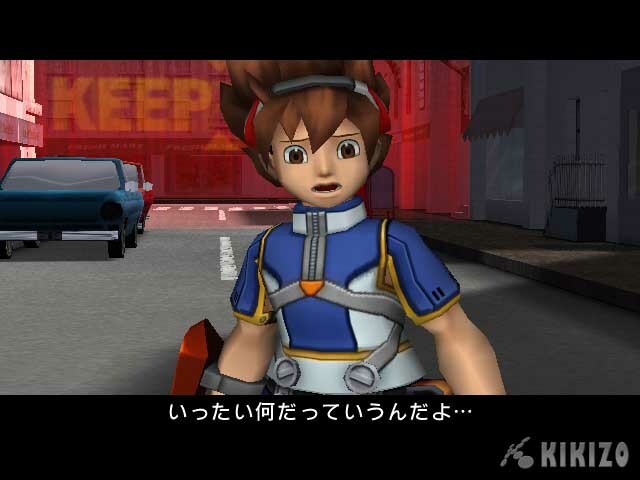 With that, Sei is put to the ultimate test as he fights to prevent these events from ever happening. 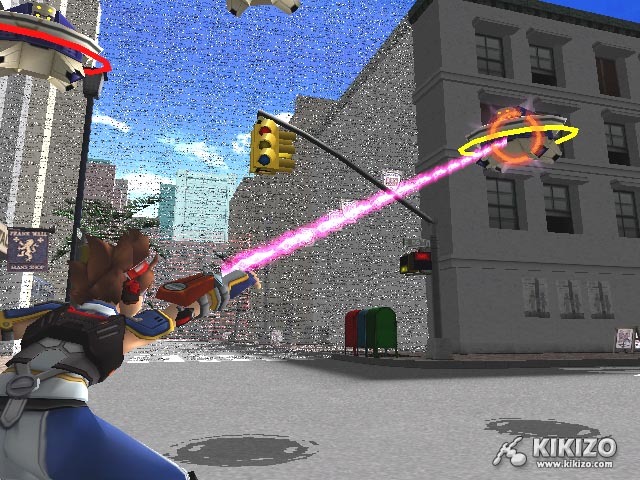 Virtua Quest is shaping up to be something particularly nichey and cool. 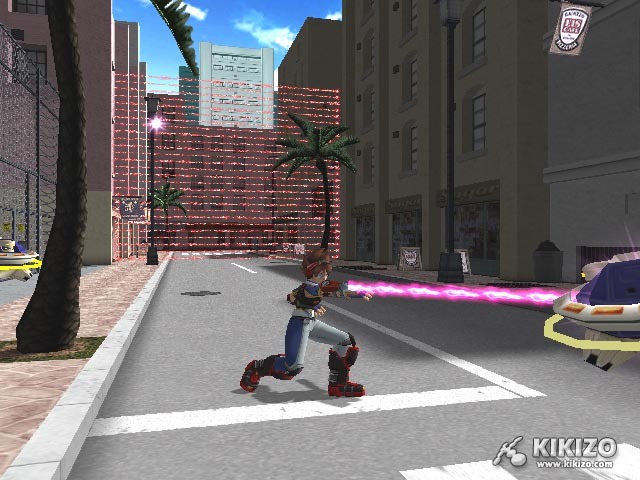 The game's stylish graphical presentation utilizes cartooney styled characters in some well-crafted 3D worlds. 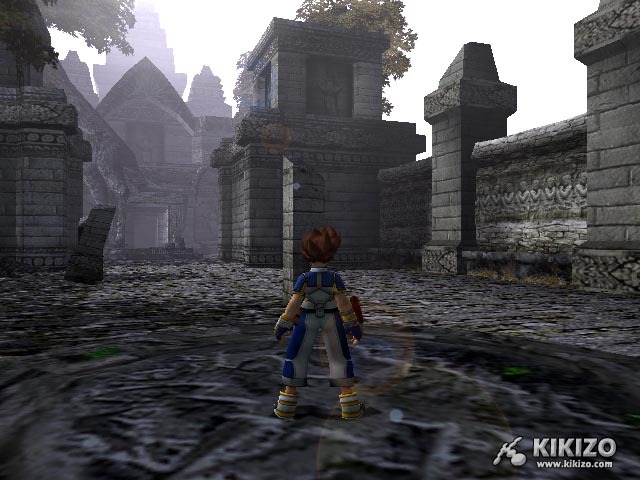 The detailed graphics also contain a number of nice touches such as solid lighting and environmental effects like particles and fog. We think these guys are from the evil J6 Syndicate. 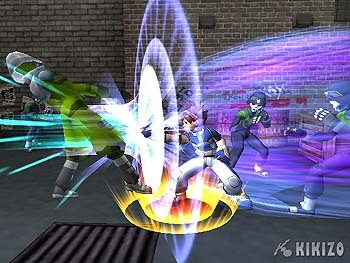 The level of interaction allowed with the environments is also worth mentioning as not only can Sei smash open crates and other objects to uncover hidden items and treasures but he can also throw his enemies into tables and chairs and various other objects placed throughout the environments, making for some very fun, interactive moments. We want more, much more - and with the game just two weeks from iuts Japanese release, you won't have to wait long until we bring you it. 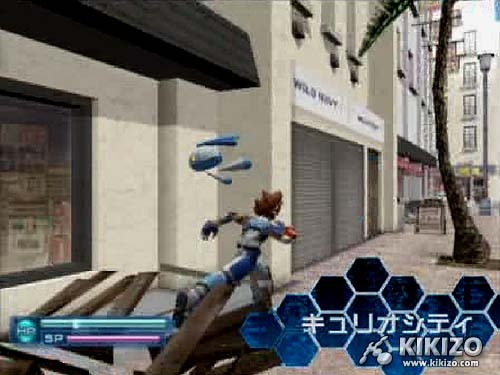 We'll have all the coverage and media you need as soon as hit hits those crazy Japanese shelves.